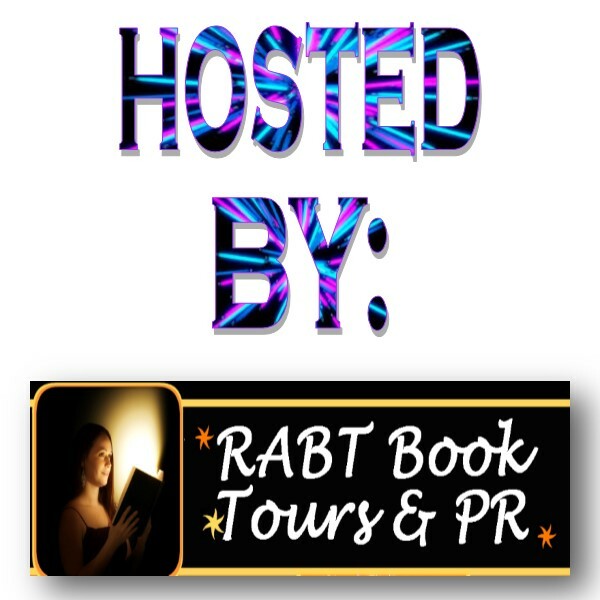 Blog Tour & Giveaway with 4 STAR Review! 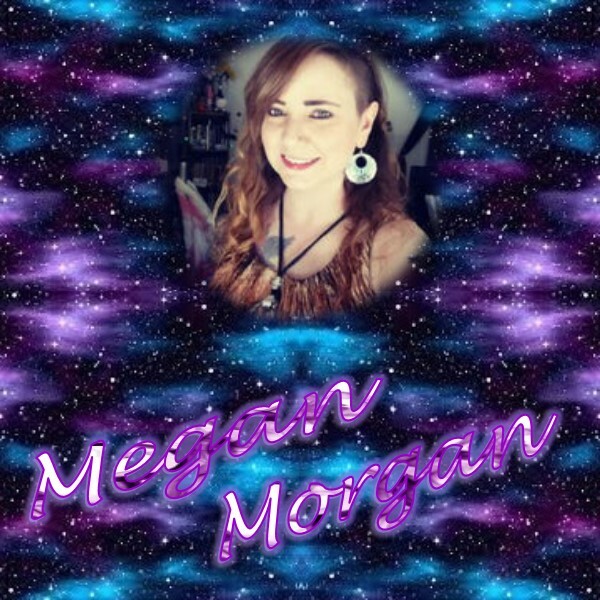 Hidden (Fire and Iceland #1) Megan Morgan! 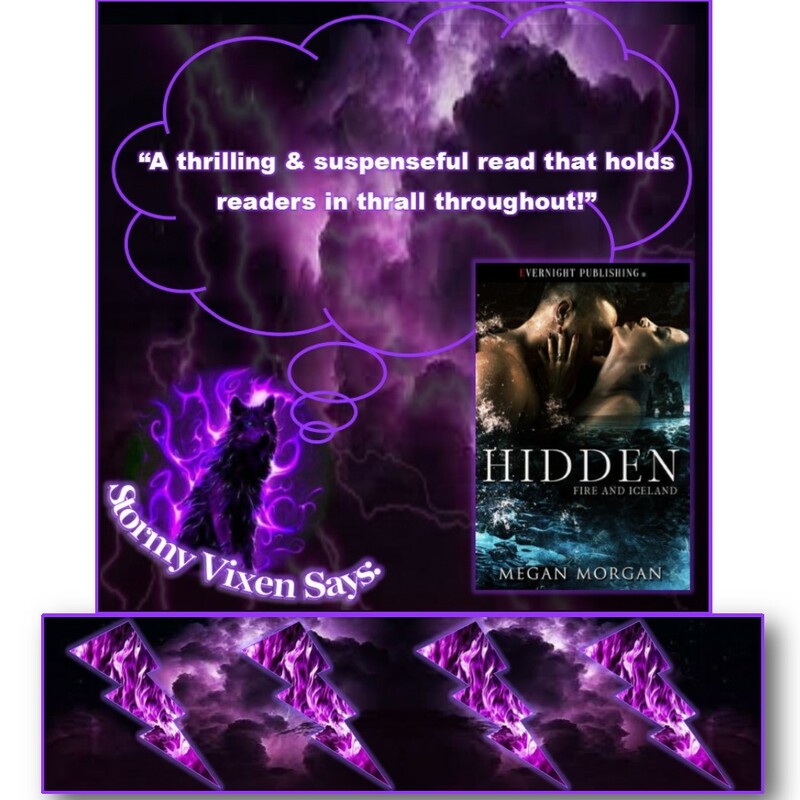 Today, I am joinging the Hidden Blog Tour - a paranormal romance fantasy by Megan Morgan! 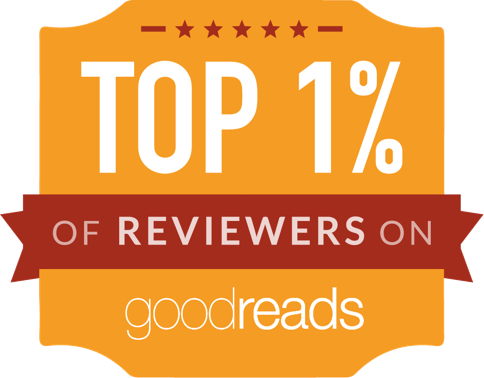 Enjoy & don't forget to add the book to your shelves! Iceland is known for its folklore, but beyond the elves and mountain trolls, there are other creatures: beautiful, powerful, and vengeful, known as the huldufólk. Gunnar has been alive for a century, trapped by their curse after angering them. 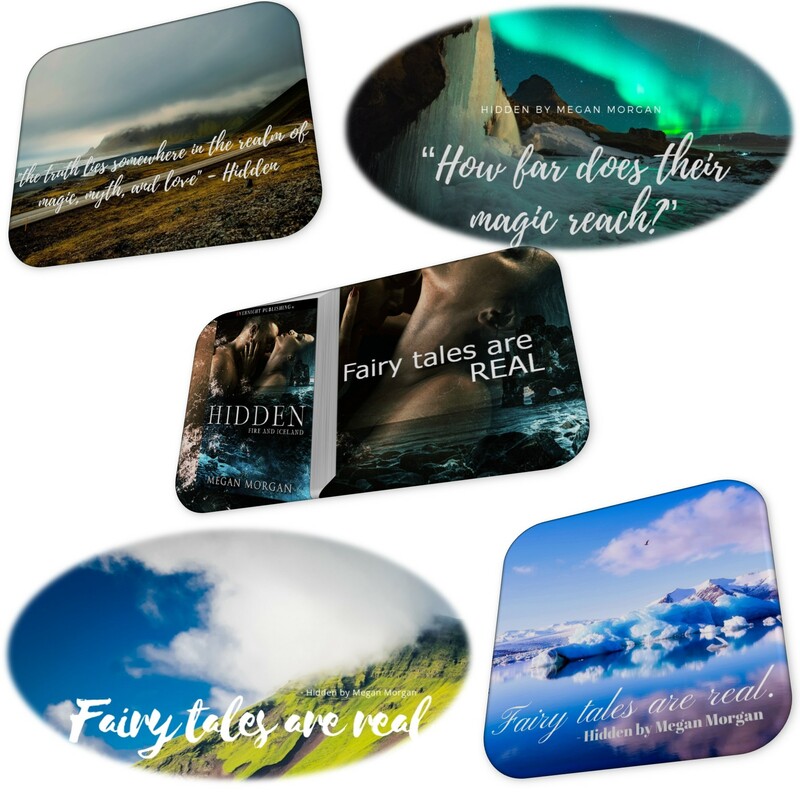 From the far flung Westfjords to the black sands of Reynisfjara, the answer to Vanessa’s missing year might be connected to Gunnar’s punishment—as well as his long-lost wife, Hera—but the truth lies somewhere in the realm of magic, myth, and love, and Vanessa has only just discovered fairy tales are real. Vanessa Evanston is missing a whole year of her life and Gunnar Heimirrson is convinced that the answer for her mysterious journey is connected to his punishment which was inflicted upon him by the huldfólk. Suspense and emotional turmoil flow freely from every page throughout this thrilling story. Vanessa and Gunnar are two strong, captivating character that easily grab readers’ attentions and draw them into their story. The romance is sweet and sizzling with passion but the relationship a serious cloud over it as Vanessa and Gunnar try to unravel Vanessa’s lost memories. 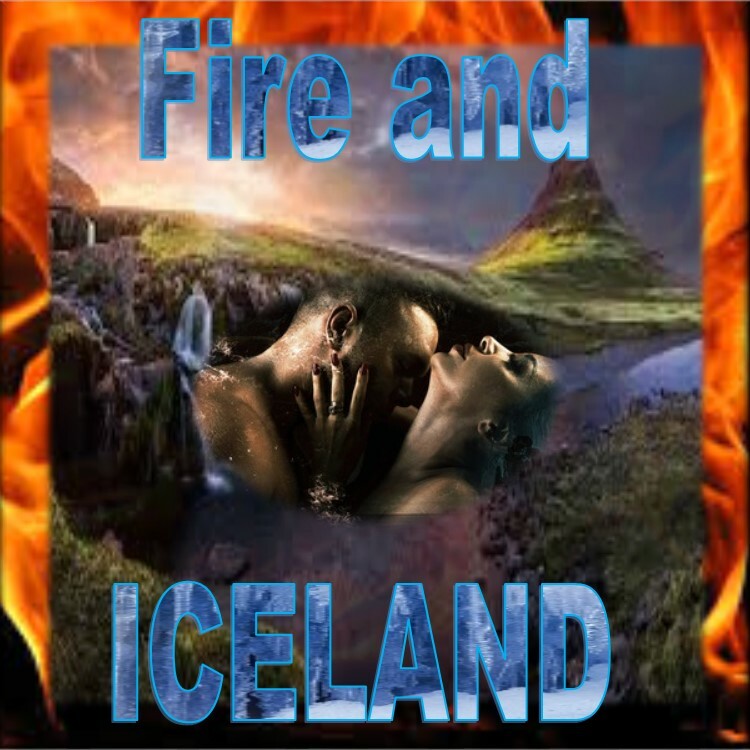 The plot is steady to fast paced and full of suspense that really holds readers in thrall and the fascinating and powerful huldfólk are quite intriguing so the story keeps readers glued to the pages as they join Gunnar and Vanessa in discovering the truth. The story has hints of danger especially as Vanessa is determined to take on those vengeful creatures of lore. I was caught up in the story and I certainly didn’t see that surprising twist that set the whole story as well as the characters on end, but I was disappointed in the way the situation has worked out with the huldfólk so far and really disappointed that the story continues on to the next book. In essence this story is not a complete HEA romance is more of a serial romance with lots of questions being left unanswered, but on the bright side, I am hoping that we will see more of the mysterious huldfólk.